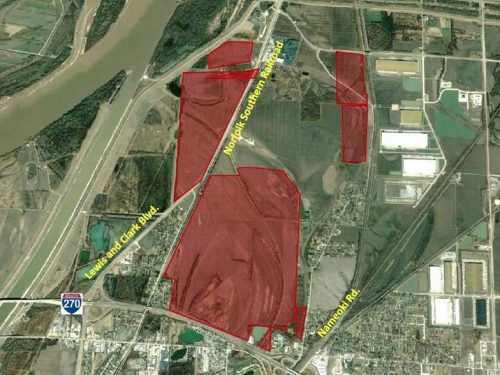 Hazelwood Logistics Center is a 165-acre business park located in North St. Louis County. 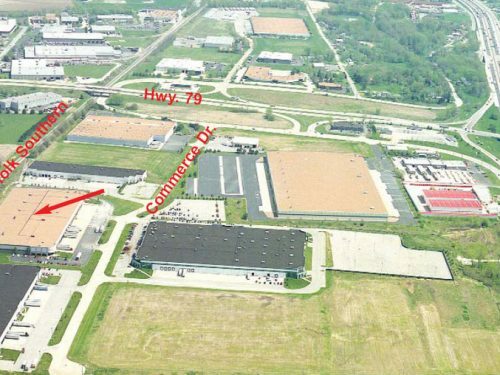 The park’s prime location on Lindbergh Blvd (US-67) is within two miles of Interstates 270, 170, 70 and Highway 370 delivering quick connectivity to the Metro’s primary logistics corridor. 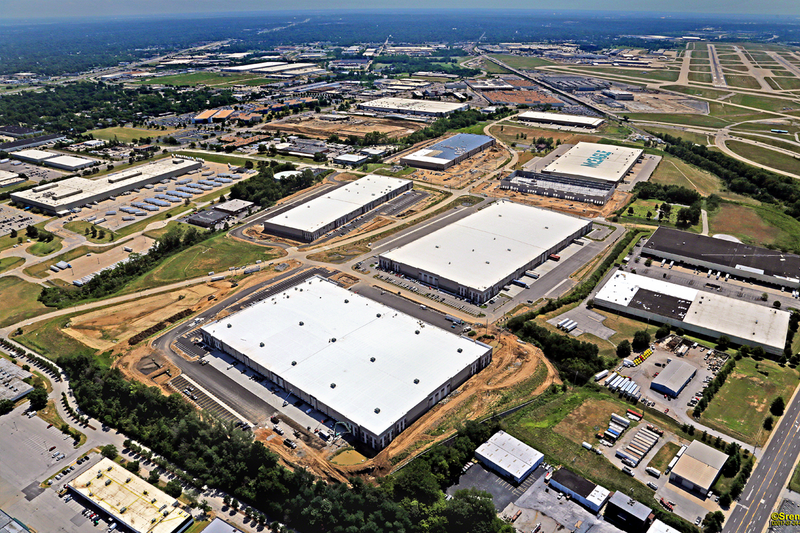 The park is designed to deliver buildings as large as 500,000 square feet and can accommodate a range of uses from distribution to manufacturing. 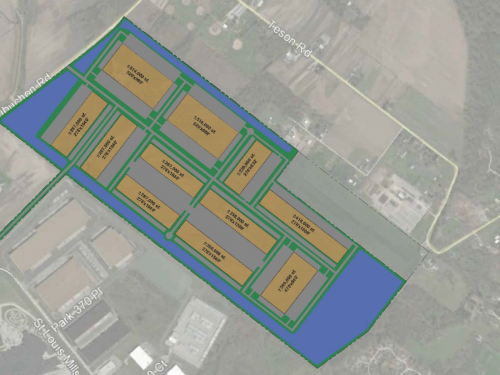 The park features available trailer storage and 29 docks with 35,000 pond levelers. 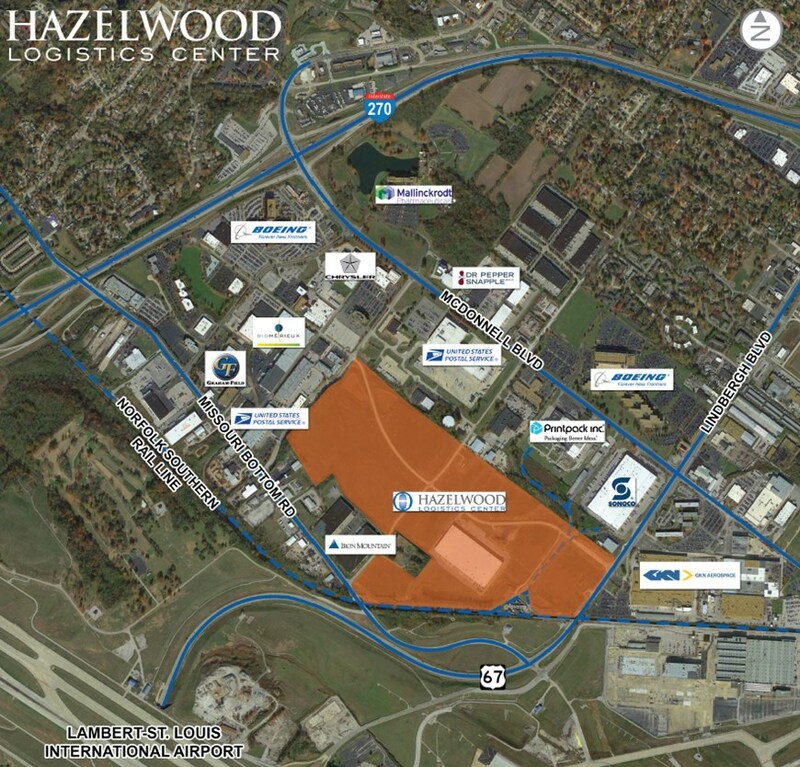 Address Hazelwood Logistics Ctr. Dr.